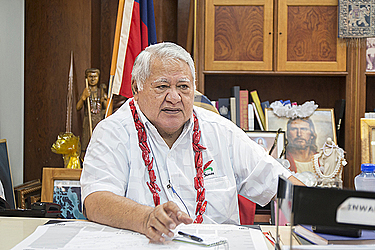 Prime Minister Tuilaepa Dr. Sa’ilele Malielegaoi is firm. If Ministers of the Congregational Christian Church of Samoa (C.C.C.S.) – or any other Church Minister for that matter – continue to refuse to pay their taxes, they will face the full brunt of the law. “I will give you the same answer that I have said in the past,” Tuilaepa said yesterday evening. “The law has already been passed. Tuilaepa, who has just returned from Japan, issued the response to questions during his weekly media conference inside his office. He was asked about reports that the biggest denomination in the country is continuing to oppose the Government’s law to tax the Head of State and Church Ministers. Attempts to get a comment from the Secretary General of the Church, Reverend Vavatau Taufao, were unsuccessful. He has been occupied with the Church’s annual conference, which ends today. 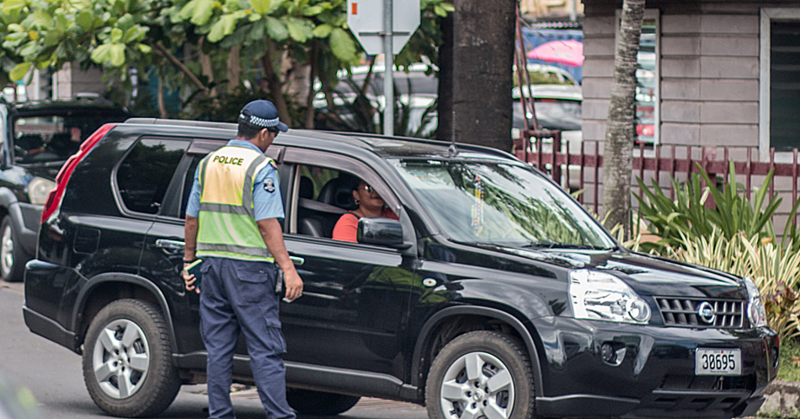 But Prime Minister Tuilaepa has warned that the enforcement of the law will not discriminate against anyone. 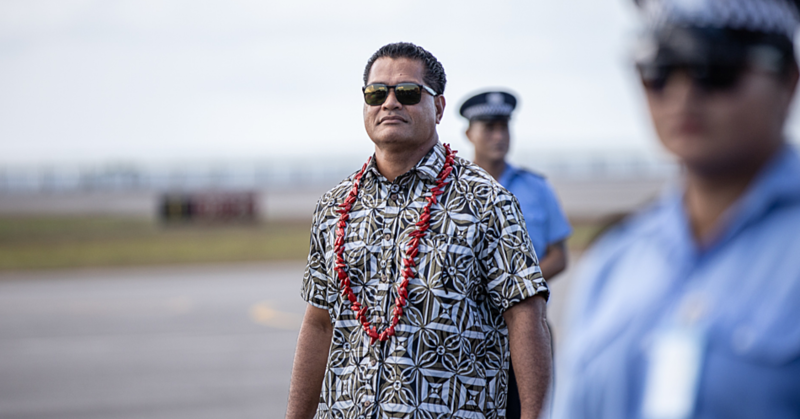 The Prime Minister referred to convicted Cabinet Ministers, Toi Aukuso and Leafa Vitale, during his response. The former Cabinet Ministers were jailed for conspiring to murder another H.R.P.P. 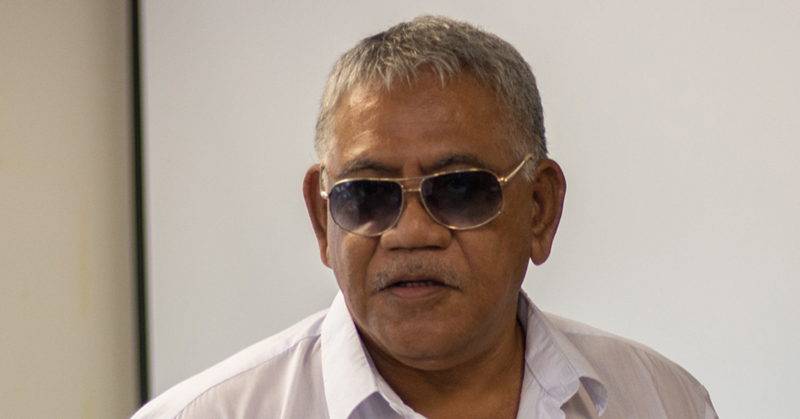 Cabinet Minister, the late Luagalau Levaula Kamu. Tuilaepa said everyone who conspires to reject the law would be dealt with. “They conspired (to murder) and then Toi refused to be a part of the plan but Leafa continued with the plan,” Tuilaepa said. “That is the defense that Toi exploited to clear his name, but Toi should have reported this matter to the Police but he didn’t and that was why he was charged. That is the same principal that is applied in this matter (of the taxes). Prime Minister Tuilaepa also had a go at the Secretary General. “This is sad coming from someone who is highly educated, a former Lecturer. He knows the law. He (Rev. Vavatau Taufao) wrote to me to postpone the implementation of the taxes for another six months. I wrote back informing him this had already been postponed for six months, that the law was passed in June and was implemented in January this year. That time was long finished, Tuilaepa said. He then turned his attention to the Church’s Elders Committee. “Keep in mind the Elders are well versed with the Bible. This issue shouldn’t even be a subject up for discussion during their General Conference. The Prime Minister said it is the responsibility of the Secretary General to advice the Elders about the right thing to do. “There is nowhere in the world the government passes a law and then waits to see whether the Church agrees. The law pertaining to taxes is quite unique and with the authority that comes with it, it does not solicit rather it enforces. He dismissed claims that what the Government is doing goes against the will of Samoa’s forebears. “I believe our elders knew when they fought for us to be independent that we will have to provide for our sustainability economically though collecting revenue from taxes. “Taxes are sensitive issues and tax collectors are always snubbed. And that is why paying taxes is enforced by every government, it is not a choice it is your contribution to the development of your nation. Under the law, he added that everyone is the same. “Taxes target millionaires and the business community and those in management level, as they make good money. “I pay more than $50,000 annually for my income tax. The taxes that are collected goes to huge projects such as schools and hospitals. “In our Country the government puts these children to school; the government is also responsible for the upkeep of the hospital. He made it clear that people who object to paying taxes are those who make a lot of money. “The truth is, the money we collect is never enough when considering the future plans the government has in place. In New Zealand and Australia, Samoan Church Ministers pay their taxes because they understand the law. According to the Prime Minister, Church ministers who make $15,000 or less will not pay taxes.